Study through the book of Romans with Pastor Paul upstairs in the Fellowship Hall. You can expect direct Biblical teaching and strong coffee. Or join Pastor Rick downstairs as he walks through the book of Habakkuk. This class is challenging and creates opportunity for great discussion. Nursery is available for children under the age of two. There are also classes for students ages two through high school, located in the classroom wing downstairs. Want to join us for the Worship Service following Sunday School? Find out more here. 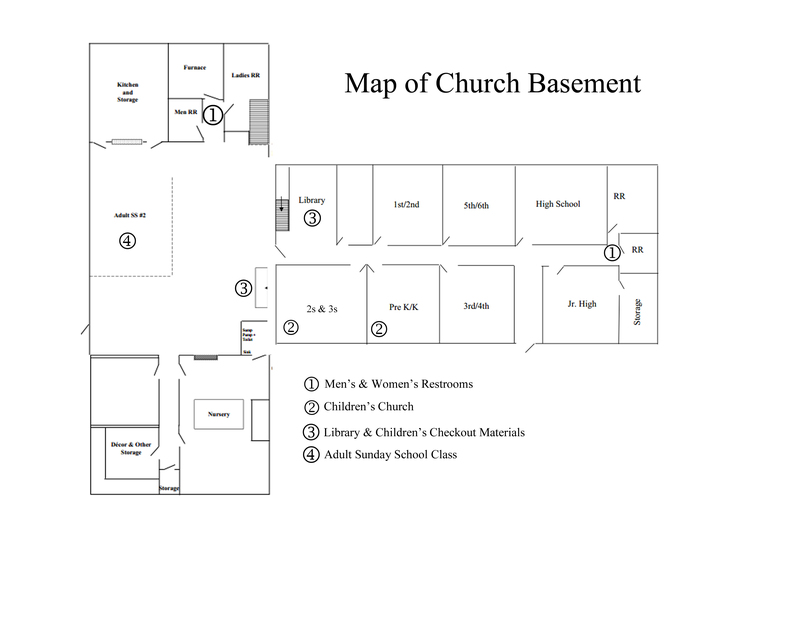 Stockham Community Church is a non-denominational, evangelical Christian church located in Stockham, Nebraska. We desire to see God exalted through our worship, fellowship, personal growth, and evangelism.